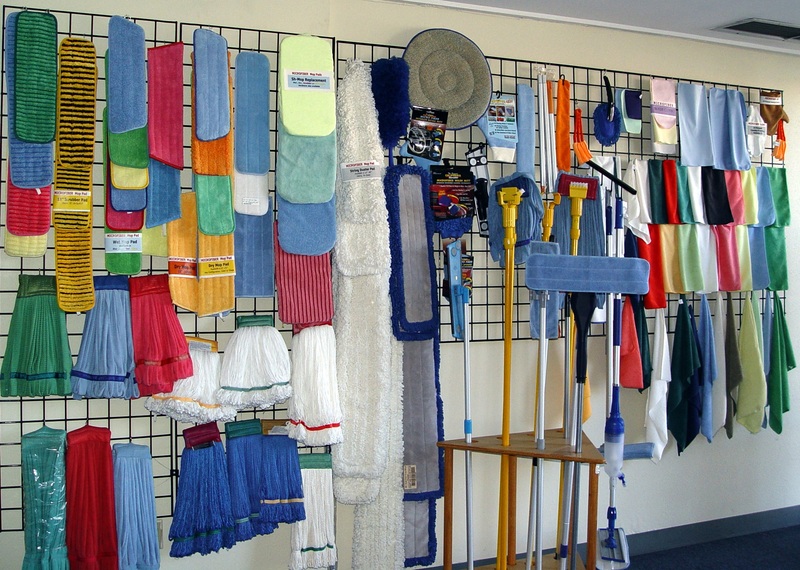 Leading Edge Products has been a pioneer in the microfiber industry since 1998 and continues to bring expertise in cleaning technology and product design. We are committed to providing exceptional Value, Quality and Service. Leading Edge is a provider of superior, extremely durable, eco-conscious, Microfiber Cleaning Products and non-toxic Liquid Cleaning Concentrates. Our customers know they can depend on us for amazing innovation, on-going client education, and exceptional customer service and support. Our New Line of GREEN CLEAN Janitorial Equipment and Waste Receptacles are the only modular cleaning tools in the world using a blend of 85 to 100% post consumer recycled tire rubber and plastic and made entirely from regionally sourced materials.